Welcome to the Elbaum-Garfinkle Lab! 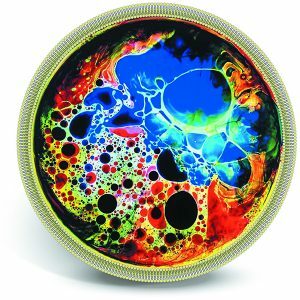 Nature article features cell biology’s new phase! 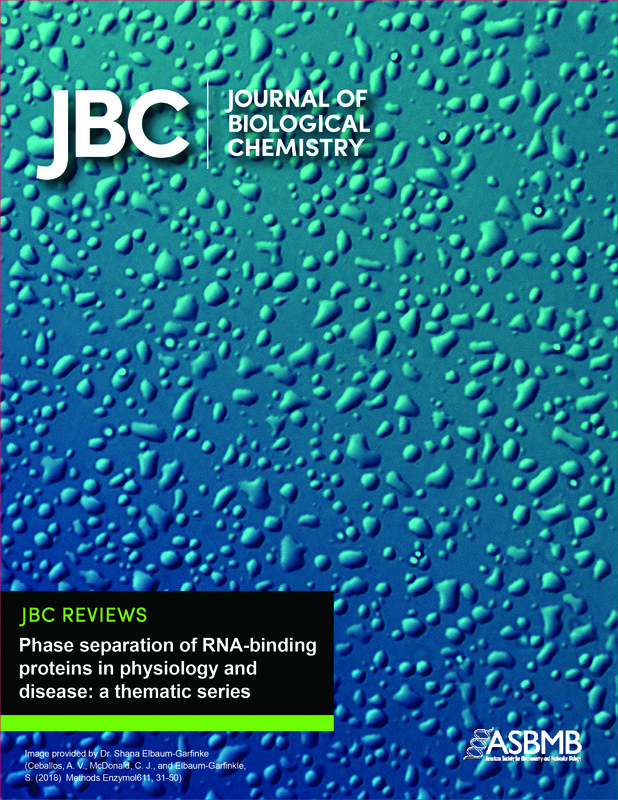 Our droplets are on the cover of this excellent JBC thematic series!